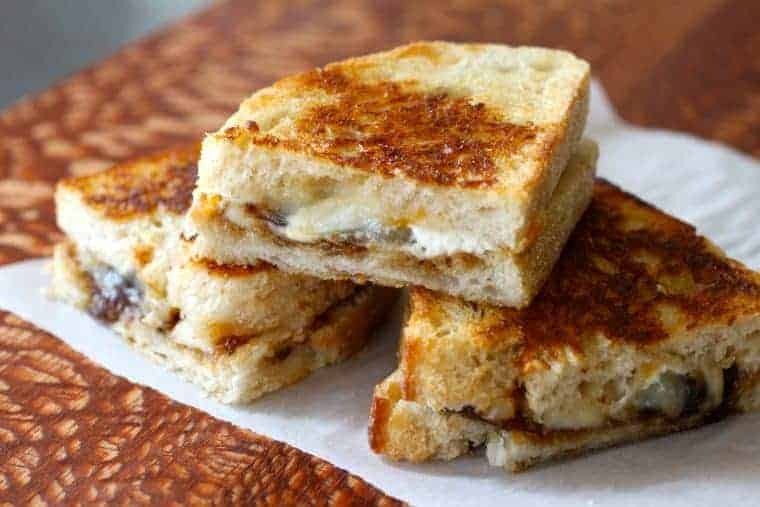 Repurpose cheese that is NOT your mother’s grilled cheese sandwich! 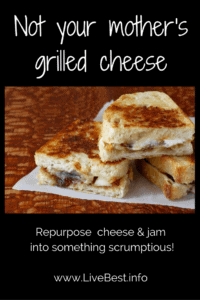 Variety of cheese + jam schmear = a sandwich you’re going to crave + reduce food waste! Home is where the trash is. From the grocery store to the table, it could be the BOGO (Buy One, Get One) strawberries that molded before you used them, the super store-sized package of lettuce that you didn’t make into salads, the hungry man meatloaf you made more than you ate, the pizza you ordered instead of cooking the mushrooms you bought for a recipe, or the doggie bag you didn’t eat. According to the Food Waste Alliance, 44 percent of food waste is generated in homes and costs about $400 per person annually. And that trash adds up. The Environmental Protection Agency says that food loss is the single largest component of municipal solid waste brought to landfills. As that food decays it becomes a significant source of methane – a potent greenhouse gas. Solving a world problem may seem daunting, but there are easy solutions to help you keep your food out of the trash. Use a grocery list. This list may be your best tool to keep you from buying more than you’ll use. It keeps you focused on the items you need and reduces impulse buys so food is less likely to go to waste. 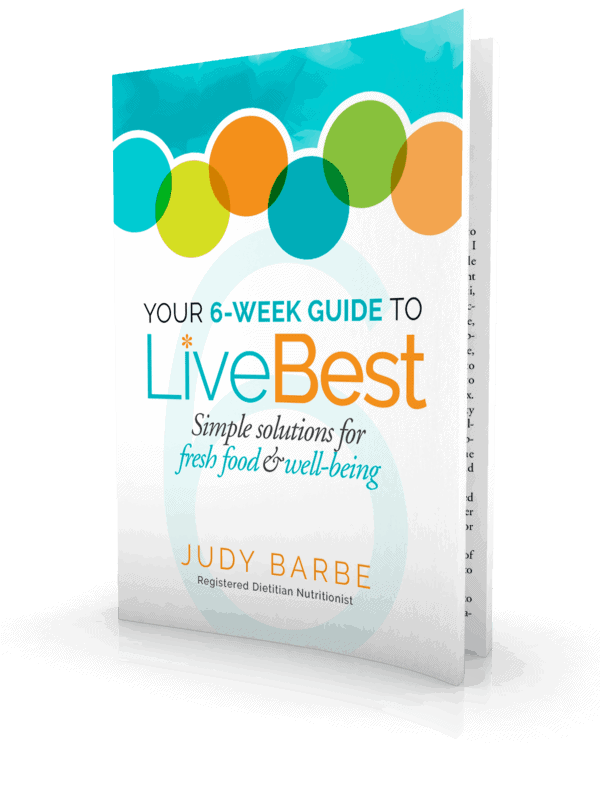 Download my free LiveBest Grocery list. Shop your kitchen first. Ask: “What do I have on hand?” rather than “What do I want to eat today?” Develop your menu or grocery list around these foods so you can plan uses for them to save money and time. Buy the right amount. If you need a cup of seldom-used bulgur for a recipe, shop the bulk bins. Buy just a cup to reduce packaging and storing bulgur. Buy frozen foods. From field to fridge less food is wasted when you buy frozen because it’s not as perishable. Individually frozen fruits and vegetables allow you to use what you need, when you need it. Avoid cupboard castaways by bringing the older food to the front as you put groceries away. This first in, first out practice saves money when you keep tabs on the shelf life of food. Cook reasonable portions. Leftovers are great, but making too much food that doesn’t get eaten? Not so good. No sense feeding the trash can. The 2015 World Expo theme was Feeding the Planet, Energy for Life. 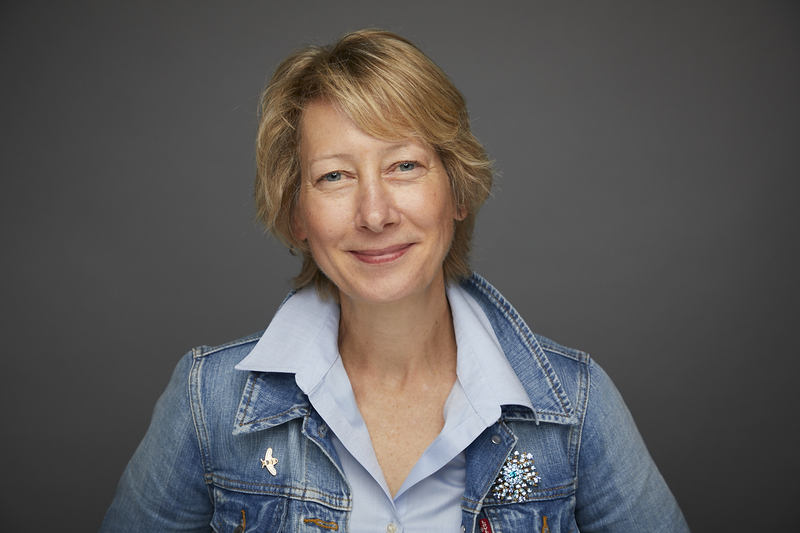 This worldwide conversation focused on reducing food waste, producing enough food to feed an increasing population, and wrestling with malnourishment from too few calories (hunger) and too many calories (obesity) along with the health complications from both. An Expo cooking show featured celebrity chefs cooking dishes representative of their home countries. But then, to highlight food waste reduction, the host and her guest used the leftover ingredients to create another recipe. I love to make bestovers from what I have on hand. In fact, I speak across the country about reducing food waste by repurposing food. 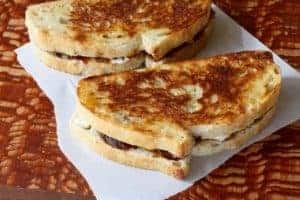 Here’s how I use the leftover bread and pieces of cheese to make a sandwich that is not your mother’s grilled cheese! Spread jam on one side of bread. Layer cheeses on top of jam. Top with 2nd slice of bread. Spread outside piece with softened butter or mayonnaise. On an electric griddle or in a skillet, cook low and slow over medium low heat until bread is toasted, about 5 minutes, flip and cook another 4 minutes or so.